Adrian's Landscape will take your messy and unkempt yard into something you'll be proud of sending to a lifestyle magazine. We are dedicated to delivering the best landscape services to our customers. 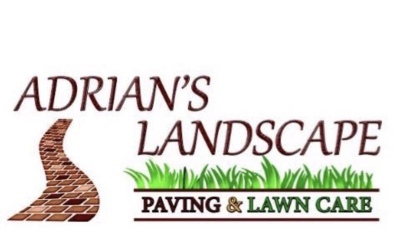 With years of experience in the field of landscaping, Adrian's Landscape has been considered as one of the top-notch landscaping business in the state. Our service-oriented principles sprouted tons of positive impacts on our customers and stakeholders. Not only do we offer class-A services, we also do it for an affordable price. Our cost-effective landscaping techniques have long been trusted in both the commercial and residential enterprises. 15 years of quality service has established a long-term reputation that we still carry up to this day. So long as we keep your yards branch free and tidy, nothing will stop us from producing an overall consistent quality. 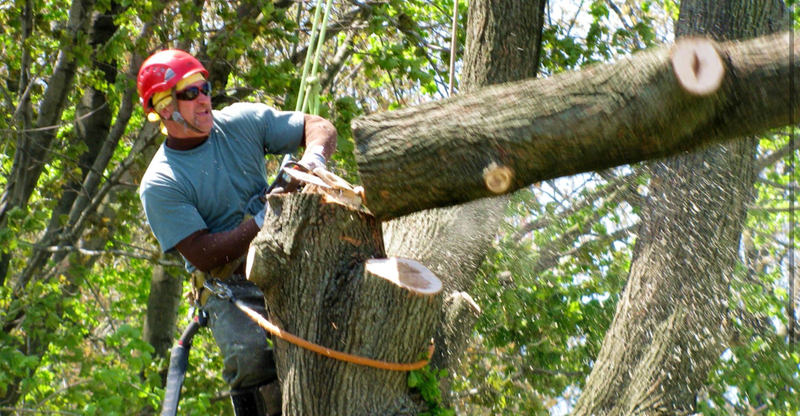 Our company is best known for its landscape maintenance techniques. From designing your area to maintaining its abstract, we assure you that we can finish your project faster than the speed of light. Our expert maintenance team has been one of the most respected in this business; they will never let a single misplaced grass get away. We are also known for our unique landscape design solutions. Our custom-themed approach to gardening has garnered positive reviews all over the state. 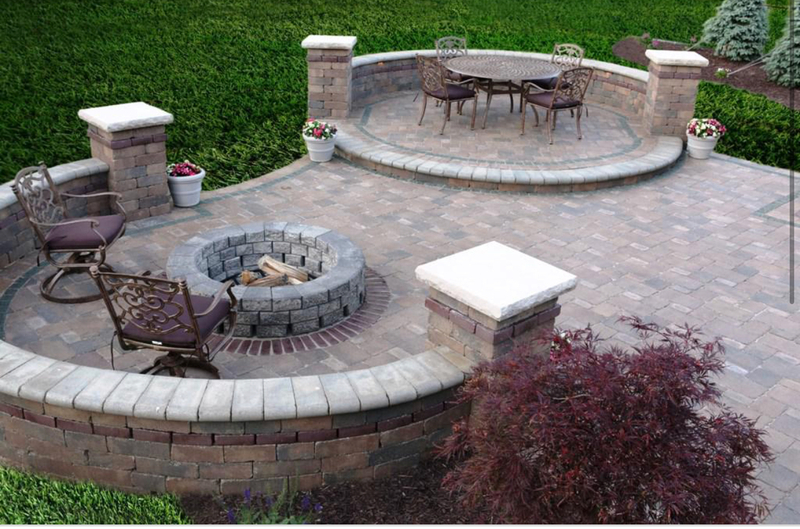 With the help of our expert team of horticulturists, you will never have to worry about arranging a backyard grill for your relatives. Want to know more about the services we offer? You can check out our services page and let us know if you need any help.